While on the red carpet at the 43rd annual American Music Awards in Los Angeles, California on November 22nd, Bow Wow and Poppy Jamie caught up with Christina Milian and Karrueche Tran for a quick interview. During their conversation, Tina spoke on her role in the FOX television show “Grandfathered”, her own reality TV show “Christina Milian Turned Up”, and her upcoming 4U EP that will be released on December 4th. You can watch the interview in the video after the jump below! In his first interview since coming home from St. Bernard Parish Sheriff Office in early December, Flow chops it up with Digital Tyme. 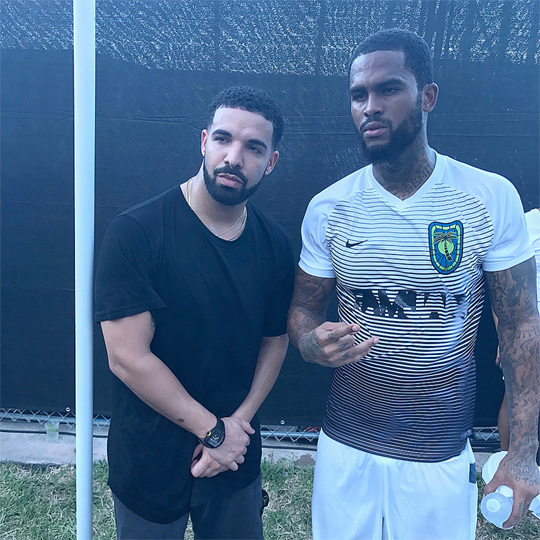 He talks about being released from jail, how it has changed him, and announces a new solo mixtape called Withdrawals that will drop in March, as well as new music with Lil Wayne, Birdman, and Mack Maine. The Esho Hero also confirmed that his collaboration project with Gudda Gudda and Kevin Gates titled L.A.T, his Wolf 2 mixtape, and his Heroic Volume 2 mixtape are all still dropping! 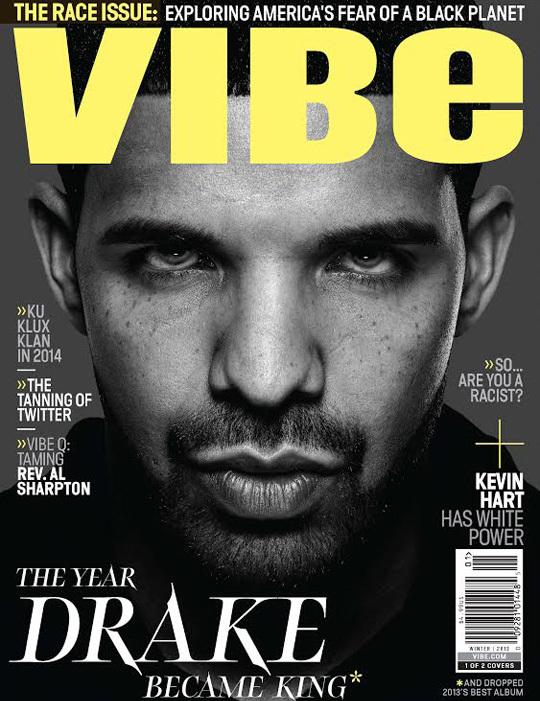 Below, you can read some outtakes from Drake‘s interview with VIBE magazine that did not make the cover story in their latest issue. 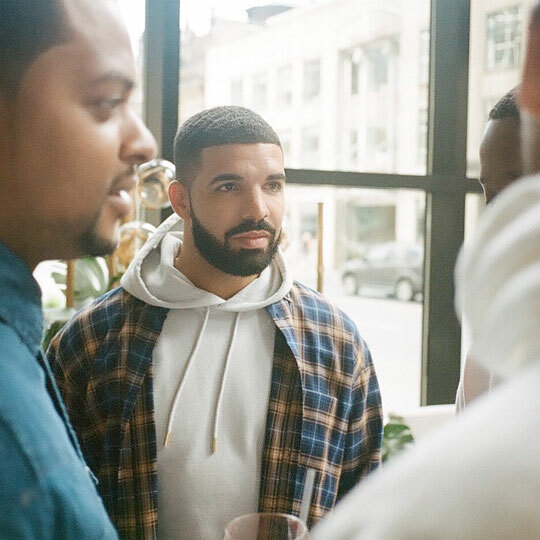 In these outtakes, Drizzy speaks on certain songs off his Nothing Was The Same album, hip-hop becoming more lyrical, living his life to have content for his music, calls Kendrick Lamar’s good kid m.A.A.d city project the “last great concept album”, and more. 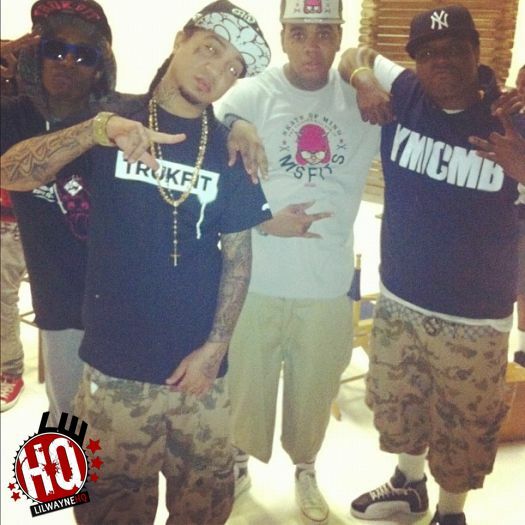 Young Money’s Jae Millz and Gudda Gudda both have mixtapes dropping next month! Millzy tweeted that he will be releasing his “Dead Presidents 2” project on October 16th and it will consist of all original songs. While the YM President Mack Maine announced on Twitter that Double G‘s “Gudaville 3” project will be dropping on Halloween (October 31st). Gudda‘s mixtape is set to includes features from Lil Wayne, Mack Maine, Birdman, Flow, Wiz Khalifa, Jae Millz, Lil Chuckee, Tyga, and more. Check back to YoungMoneyHQ.com on these dates to download both Jae and Gudda‘s projects. Jason Pollak did an exclusive interview with Lil Chuckee in New York City for his website and YoungMoneyHQ.com on Monday night after Chuckee‘s appearance on BET’s 106 & Park in the back of his Escalade. They talked about the “Wop” music video and Lil Chuckee debuting it on 106 & Park, how the song came about, Lil Wayne’s “My Homies Still” music video, his recording process, YMCMB helping each other out with their different projects, releasing a video for a new remix he did over 2 Chainz’ “No Lie” track, feeling old in the game at just 16-years-old because he started in it when he was 9-years-old, the biggest shows he has performed at, skateboarding, what’s next for him, and more. Shouts to Bigman and Mizz!